If you are looking for professional quality dance education in a caring friendly environment, you've come to the right place. At The Brooklyn Dance Center we give you the attention and personal support you come to expect and enjoy. We offer the best in (children and adult dance and fitness classes). 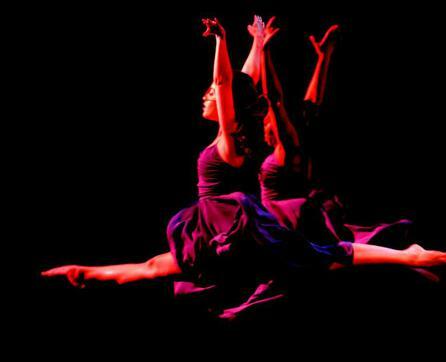 The Brooklyn Dance Center has been located in Brooklyn NY for over 30 years. Let our experience and expertise in arts education help to enrich your life.